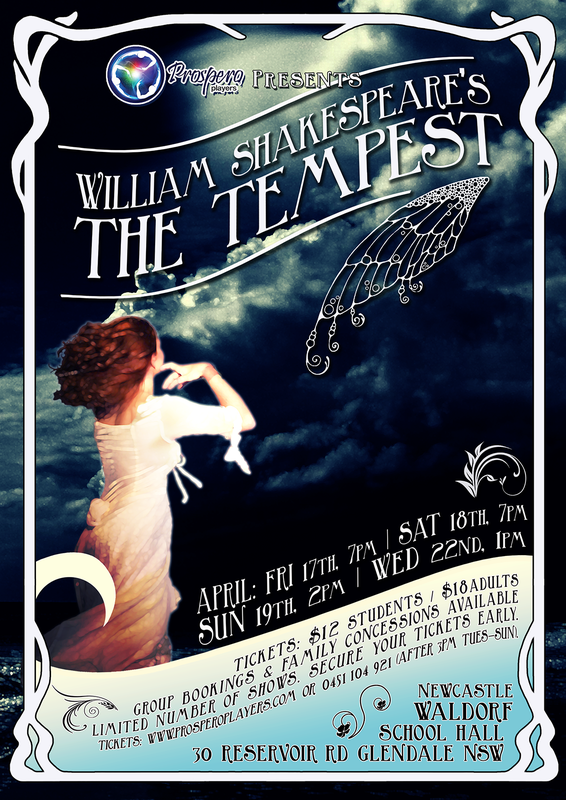 2 Responses to The Tempest poster released. Check it out! A wonderful performance supported aptly by impressive acting and an outstanding set. It was a privilege for our students to be welcomed into Newcastle Waldorf School and to be treated to such a great performance. The director, cast and all involved with the production should be proud of the efforts. A fantastic job. Well done! Thank you Peter for your positive feedback!